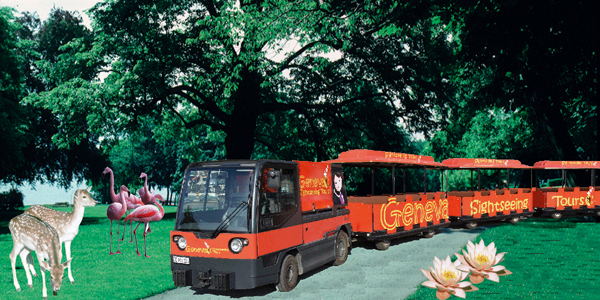 A superb ride through Parks and Residences! 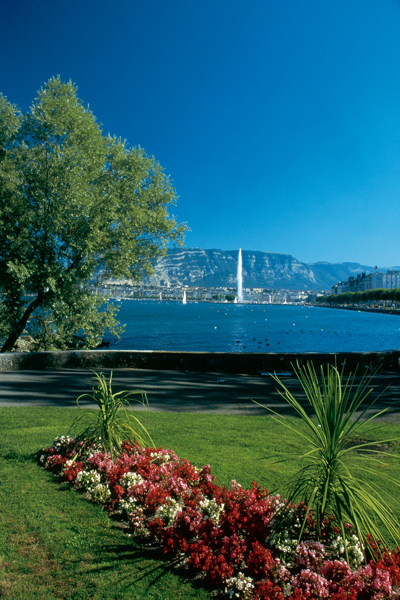 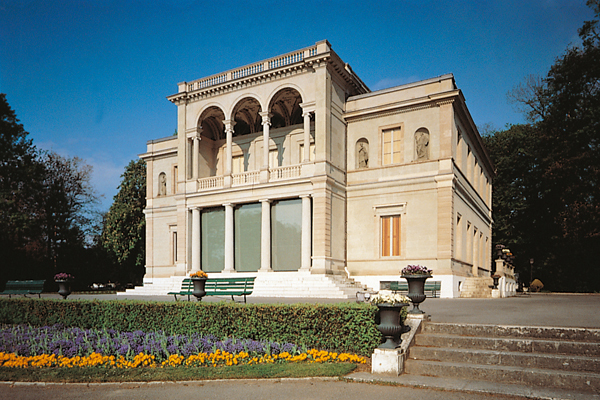 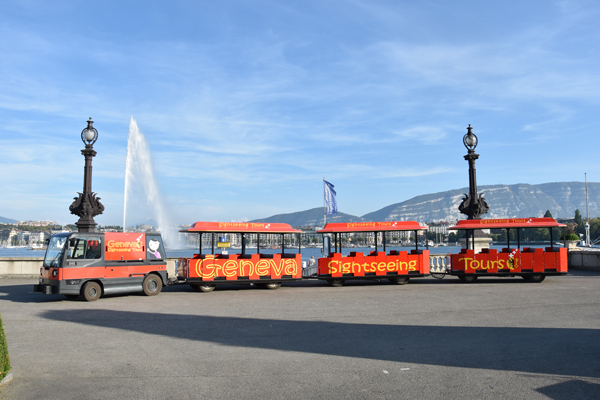 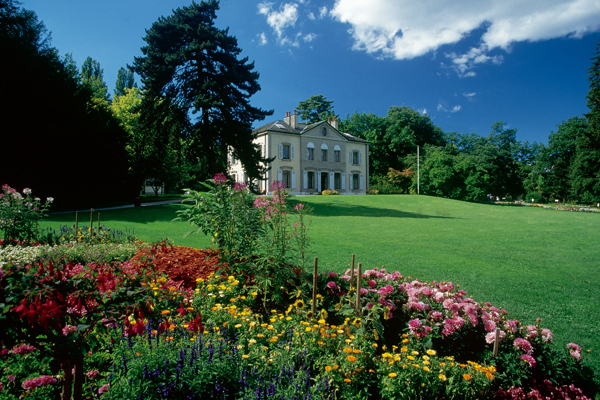 Description The "Parks and Residences" mini-train will take you on a dream journey along the right bank of Lake Geneva to discover beautiful parks and gardens. 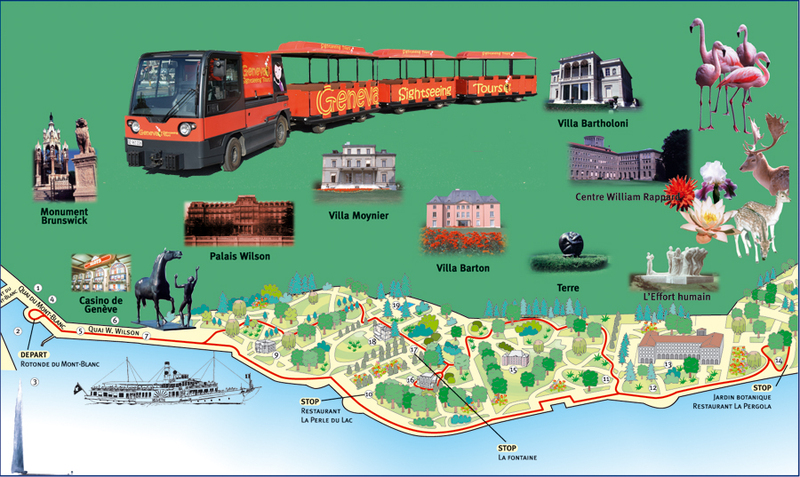 With your free brochure you will easily recognize the many famous residences you will see on the way. 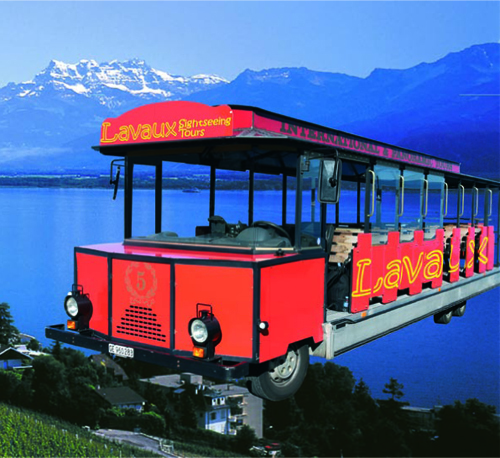 All along this journey, you will enjoy unforgettable views over the shores of the lake, over famous buildings surrounded by flowers and bushes and, on a fine day, the incredible snowcovered peaks of the Mont-Blanc range. 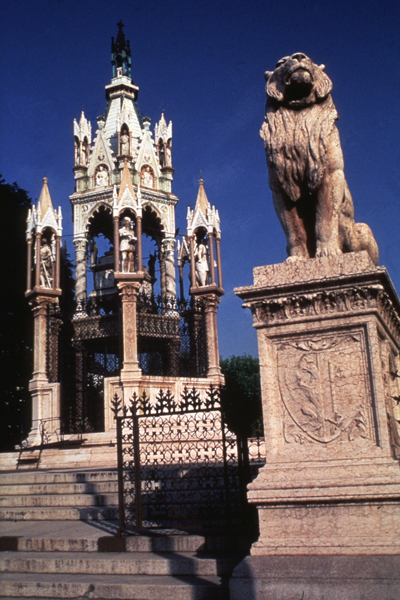 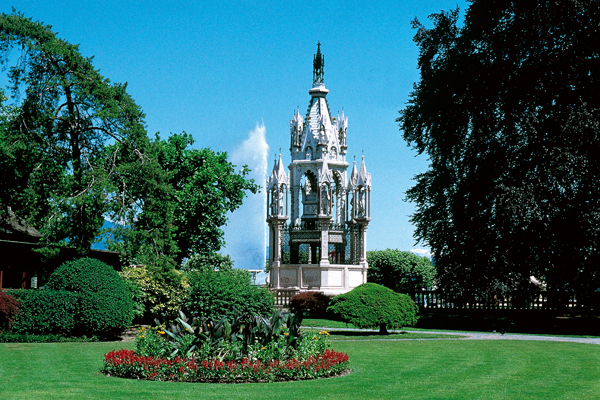 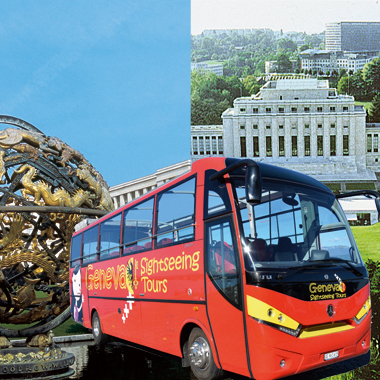 Scenery: view on all town of Geneve and lac, manificience park and animals. 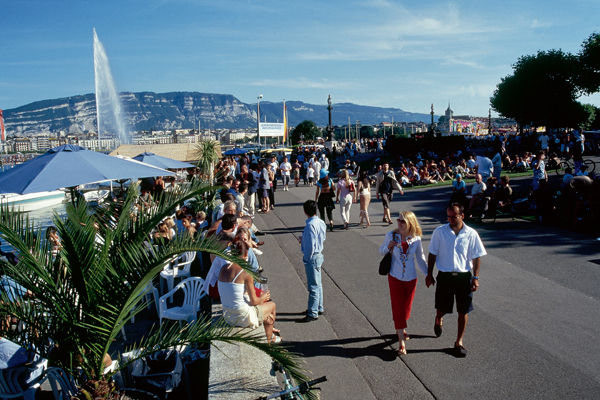 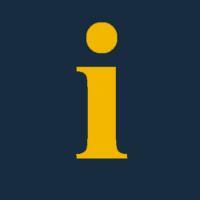 The schedule can be modificated in function of the weather, the traffic and cultural events.